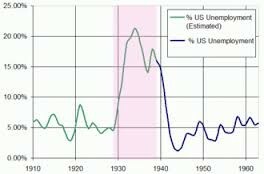 The great depression was the worst economical crisis in the mordern era. it was during the early part of the second world war. the U.S. was the most commonly talked about contry that got hit. some of the affets were social changes that to this day are still here. the depression was ended by a plan called the new deal. President Roosevelt was the leader of world war 2 for America. He helped got America out of the great depression. Roosevelt had helped the country in many different ways. He has done everything from being a governor to being the president. Roosevelt has helped our country in many ways. 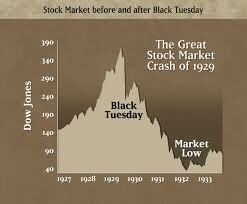 On Oct. 29 1929 stock market crashes and the depression starts. 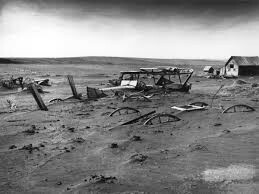 In 1931 the west became a "dust bowl" adding on more financial debt to the country. In 1932 the new deal was formed to help with it depression. "Depression, Great." The New Book of Knowledge. Grolier Online, 2014. Web. 15 Jan. 2014.